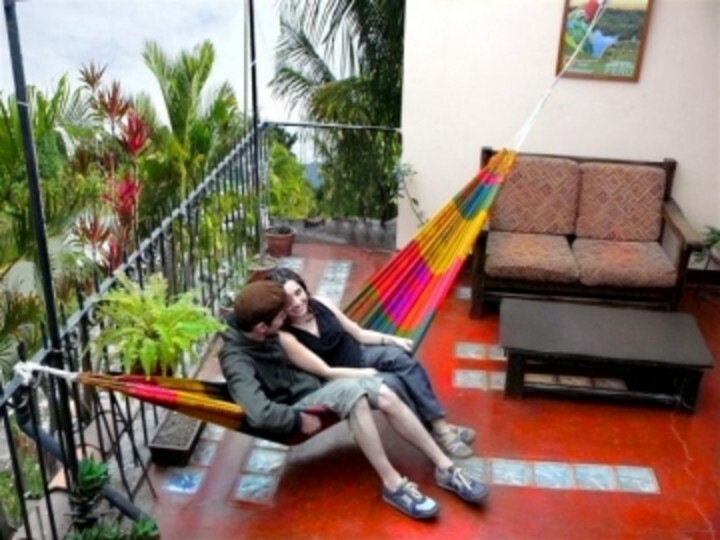 Maison de la Jeunesse is a remodelled house decorated with comfort, safety and family care next to Koricancha Inca Temple. 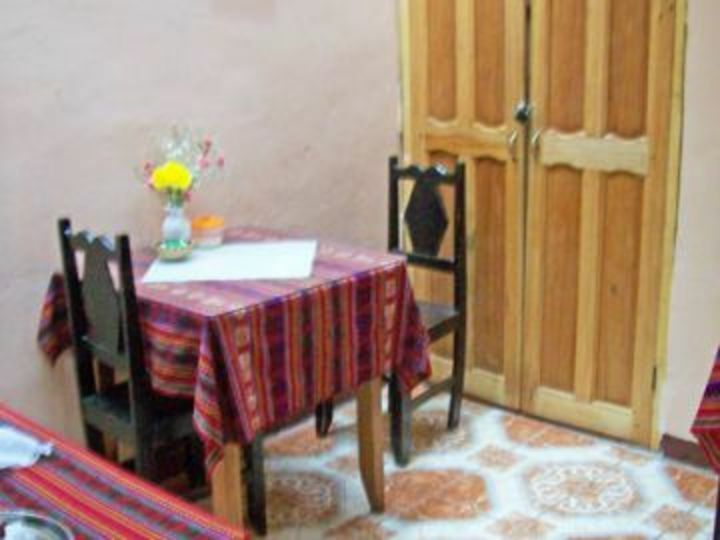 Maison de la Jeunesse hostel is located in the centre of Cusco (Av. El Sol), only six blocks from the main square and the Cathedral. 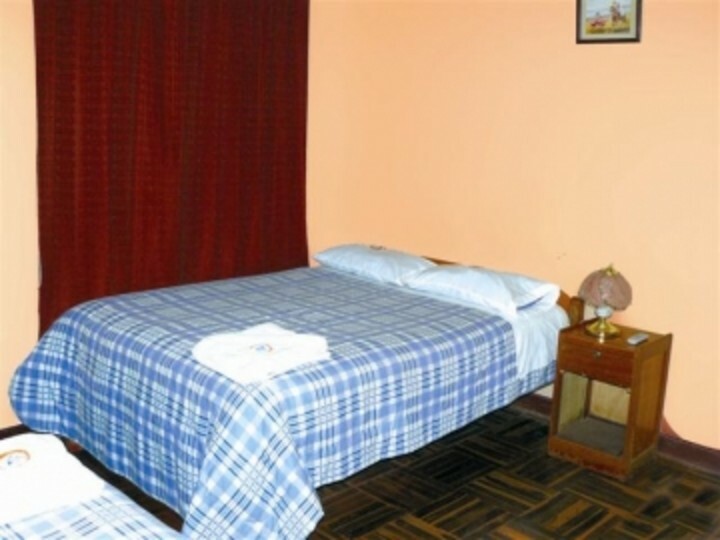 The hostel is set in a large converted house and staff can provide travel and tourist advice. 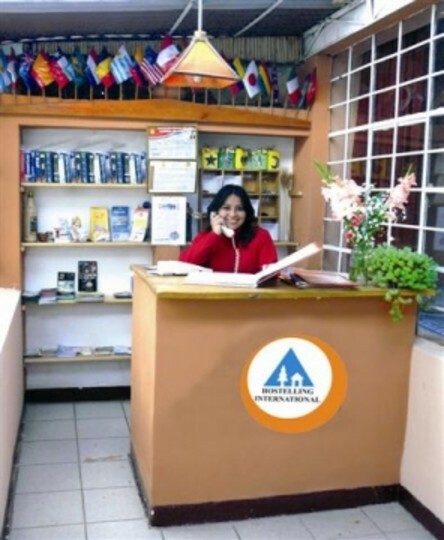 This hostel is an excellent base for exploring all that Cusco and the Inca Route have to offer. 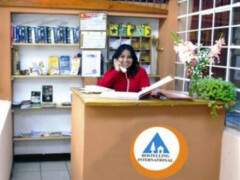 Hostel facilities include free breakfast, Internet access, laundry, luggage store, TV room and a self-catering kitchen. 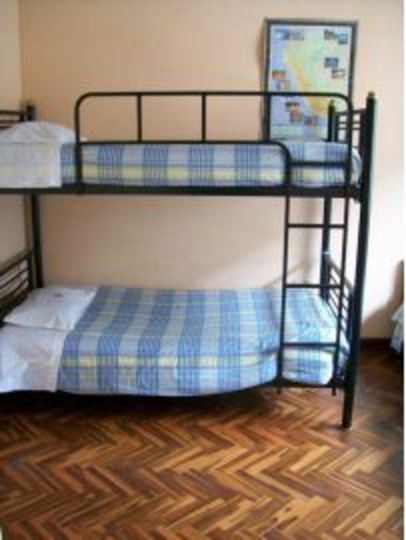 The hostel is open 24-hours and welcomes individual travellers and families. 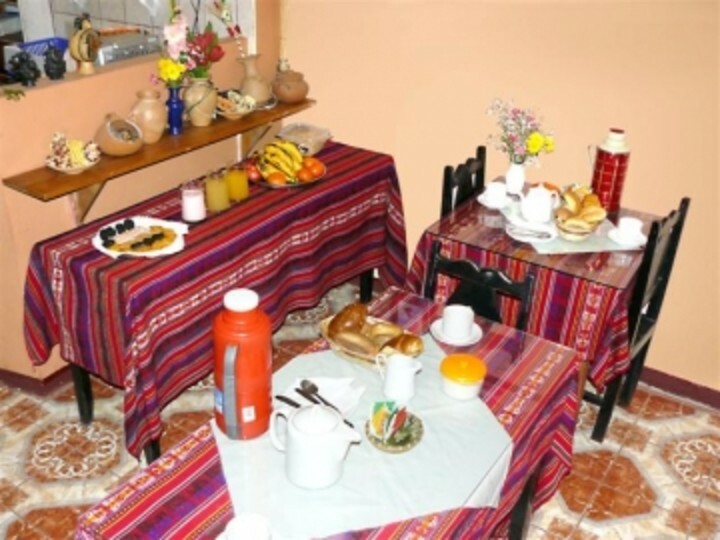 Cusco is located in the Southern Sierras and is a fascinating city that was the capital of the Inca Empire. Cuzco is a UNESCO World Heritage Site and is one of Peru's most visited cities as it is the largest and most convenient city from which tourists can begin visits to Machu Picchu, the Sacred Valley of the Incas, and much more. Children under the age of 15 are unable to be accommodated under all circumstances. 5 minutes from the bus station. 4 blocks from the train that goes to Arequipa Puno Julioca Machu Pichu.